About The Show | With Tim Ferguson! WHY: Because no one else has the guts. 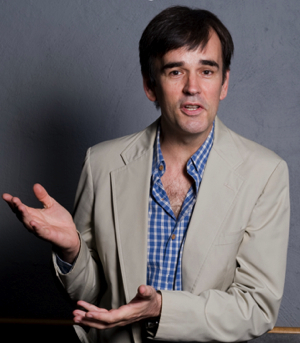 ‘With Tim Ferguson’ will cover world events, cultural trends and the Victorian Election. This will be the first time a State election has been under this level of comic scrutiny. Sources say Premier John Brumby made a show of carrying on as if the new show made no difference. It’s understood Liberal leader Ted Baillieu has never heard of Tim Ferguson. Ferguson claims he hasn’t heard of Ted Baillieu either. 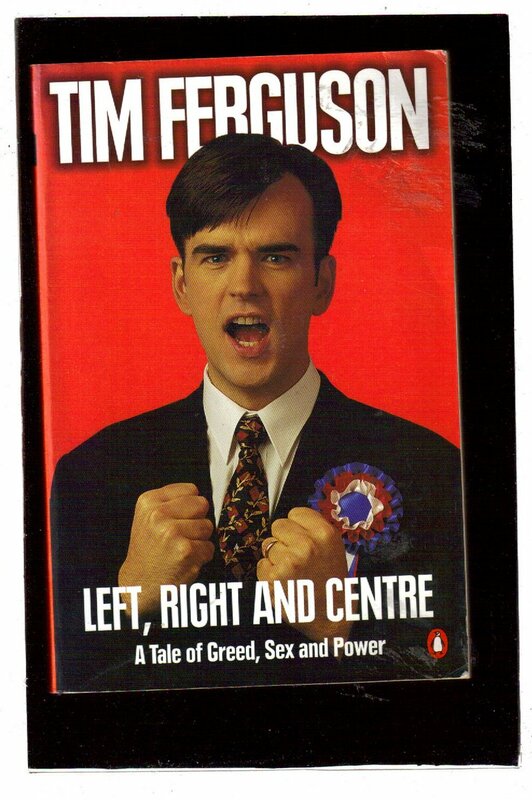 Gracie claims the production style of ‘With Tim Ferguson’ resembles that of a current affairs show. ‘Tim will be speaking live from his bleeding heart and his right-wing brain,’ says Gracie. ‘We don’t have a bunch of joke-writers telling Tim what to say – we have a team of thinkers telling him what to think.’ The “thinkers” include playwright/political speechwriter Michael Gurr, journalist/comedian Fiona Scott Norman, movie legend Alan Finney, playwright/screenwriter Chris Thompson and finance expert Mark Ryan. Australia’s most reckless comedian picks a fight!